The Continuous Testing for DevOps Professionals book, is a definitive guide for DevOps teams covering practices required to excel in implementing and sustaining continuous testing (CT) in each step of the DevOps pipeline. The book was developed in collaboration with industry experts from the DevOps domain, that includes CloudBees, Tricentis, Testim.IO, Test.AI, Perfecto, and many more. This section is focused on advanced mobile native apps techniques that cover the leading frameworks like Appium, Espresso, XCUITest, and in addition, provides a practical guide to testing complex react native apps using Appium. The final section of the book is all about the future of continuous testing with a focus on machine learning and artificial intelligence and their roles in enhancing traditional testing practices. Also, this section addresses testing for IOT and OTT devices, and leveraging mock test data for CT.
Perfecto is the leader in cloud-based continuous testing and monitoring for today’s dynamic DevOps environments. Our Continuous Quality Lab enables DevOps teams to accelerate development, achieve continuous testing and monitoring, and drive fast feedback through actionable analytics for web, mobile, and IoT apps. Eran Kinsbruner is a director and lead software evangelist at Perfecto, author of The Digital Quality Handbook, as well as a monthly columnist at InfoWorld.com. He is a software engineering professional with nearly twenty years of experience at companies such as Matrix, Sun Microsystems, General Electric, Texas Instruments and NeuStar. He holds various industry certifications from ISTQB, CMMI, and others. Eran is a recognized mobile testing influencer and thought leader, as well as an experienced speaker in the major software engineering conferences. He is also a patent-holding inventor for a test exclusion automated mechanism for mobile J2ME testing, public speaker, researcher, and blogger. He can be found all over social media, including on Facebook, Twitter (@ek121268), LinkedIn, and his professional continuous testing blog. 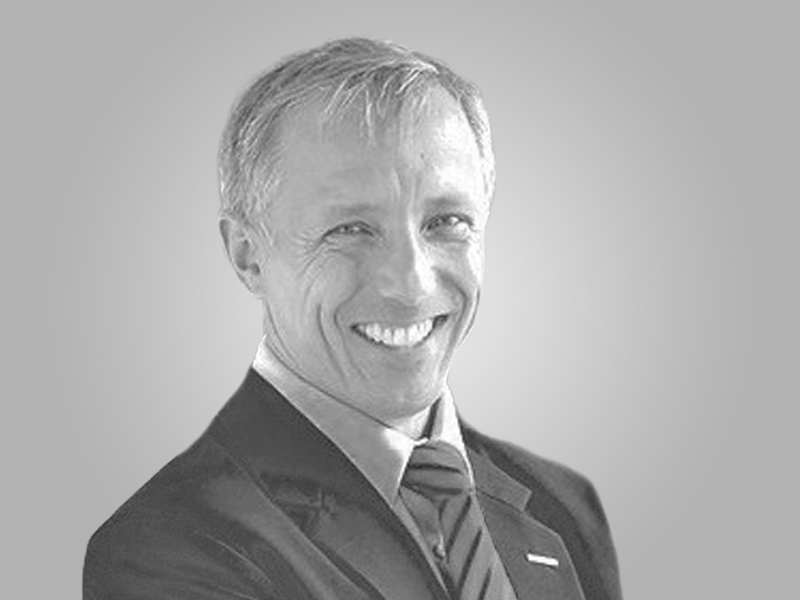 Nikolay Advolodkin is a seasoned IT Professional, Test Automation Expert, and Quality Assurance Innovator whose dedication to innovation and progress has earned him the reputation as a strategist in the information technology space. Throughout the span of his technical career, he has not only cultivated a wealth of experience, he has received extensive acclaim for his continual success. Most recently, he was named one of 33 Test Automation Leaders to follow in 2017 by TechBeacon.com; according to Udemy.com, he is also the #1 Selenium Webdriver Instructor across the globe, educating 50,000+ students on the ins and outs of test automation from 120+ different countries. 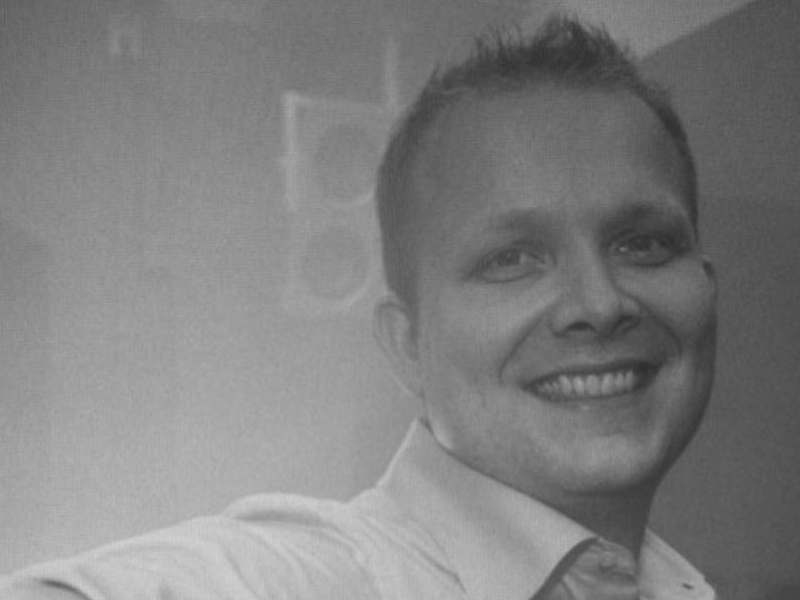 Currently, Nikolay proudly serves as the CEO and Test Automation Instructor at UltimateQA (www.ultimateqa.com). Furthermore, he is a frequent contributor at SimpleProgrammer.com and TechBeacon.com. He has also been a speaker at multiple conferences. Jason is a test nerd and currently the CEO of test.ai, where his mission is to automate the testing of the world’s apps with AI. He has also been the director of product and engineering at Applause.com/uTest.com. Jason previously held engineering leadership roles at Google (Chrome/Search) and Microsoft (WindowsCE, SQL Server, BizTalk, Bing). He also co-authored the books: How Google Tests Software and App Quality: Secrets for Agile App Teams. In his spare time, Jason likes to read up on AGI and consciousness and is working on a new personalized search engine. Note that this chapter outlines the basics of how to Build AI-based test Automation Systems, and test.ai has filed patents for specific implementations of these concepts. Oren Bilgoray is the R&D Director on the Perfecto engineering team, leading the developer tools agenda at Perfecto along with his talented team. Oren brings over 6 years of experience in mobile OS (Android, iOS, Blackberry) and Web specializing in building Enterprise Software using Agile and DevOps methods. Oren holds a B.S. in Computer Science. 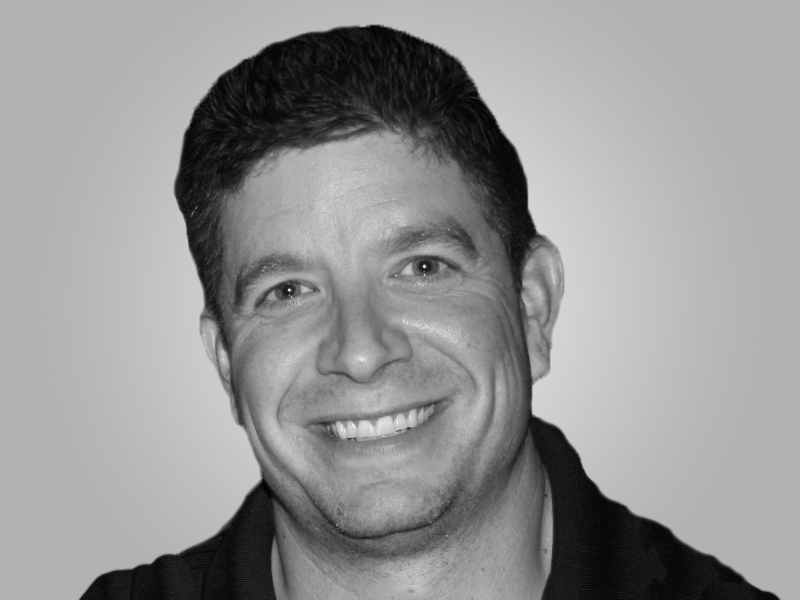 Joe Colantonio is currently a test automation architect for a large Fortune 100 company. He is also the founder of JoeColantonio.com, TestTalks and Guild Conferences a blog, podcast and online conference platform dedicated to helping people and organizations succeed with creating automation awesomeness. Uzi is the CTO at Perfecto. He joined Perfecto in 2010 after a fifteen-year career as a software developer and manager at IDF, Netrialty, Comverse, and SanDisk. Over the past seven years, Uzi has grown the company by managing the expansion of R&D teams and leading Sales Engineering teams. His fields of expertise include mobile application testing, automation tools, defining customer projects, and on-boarding, plus bringing Agile methodologies into the equation. Uzi Eilon speaks regularly on behalf of Perfecto at events, such as AnDevCon, StarWest, HP Discover, and ongoing technical webinars. Brad is the Vice President of Product Management at Perfecto. He has over 20 years’ experience specializing in software engineering process, design and implementation across the SDLC. Prior to joining Perfecto, Brad was one of the early founders of AccuRev in 2001, which was acquired by Micro Focus in 2013. As the VP of Product Strategy and Solutions Architecture, he worked closely with the PM, Engineering and Sales teams on the Borland suite of SDLC products. 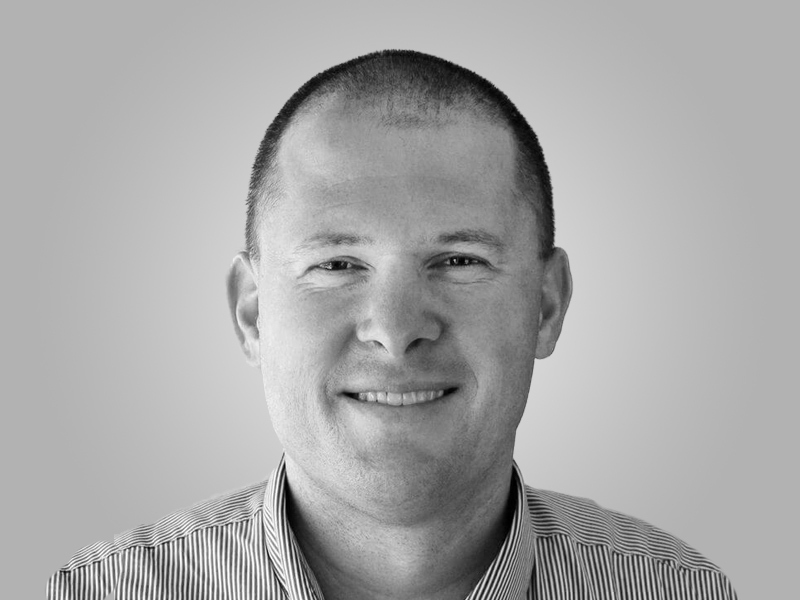 During AccuRev’s growth, Brad built the Product Management, Product Owner, Sales Engineering, and Support teams and was responsible for all aspects of AccuRev’s product strategy. Previously, Brad held technical leadership roles at Nervewire Corporation, Eprise Corporation, and Rational Software, where he was responsible for the design, implementation and support of complex software development environments and processes. 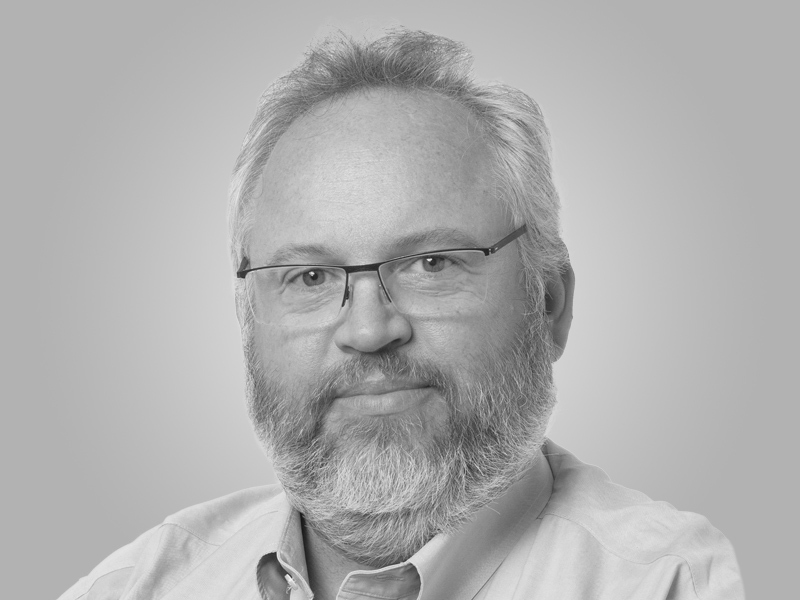 Brad also served as a Design and Mechanical Engineer at Texas Instruments, United Technologies and Stratus Computer, developing products for Airbag, ABS, Traction Control, Steering, and Transmission systems as well as Propulsion design for Aerospace systems. Brad earned his B.S. in Mechanical Engineering from Worcester Polytechnic Institute in 1994 and his UNIX System / Network Admin, C, C++ Certification from Worcester Polytechnic Institute in 1998. 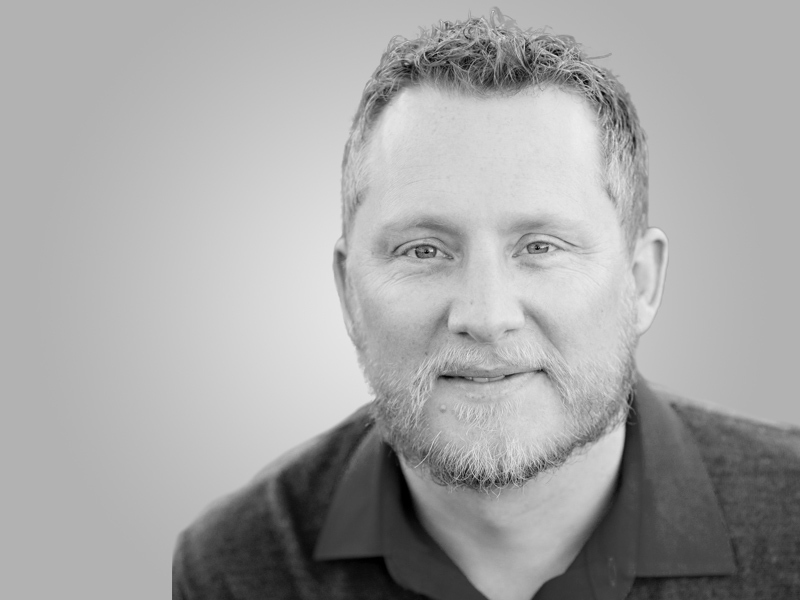 Brad Johnson has spearheaded product go-to-market as well as driven technical and channel alliances for market-leading enterprise software firms and cloud-pioneering startups in Silicon Valley for over 18 years. 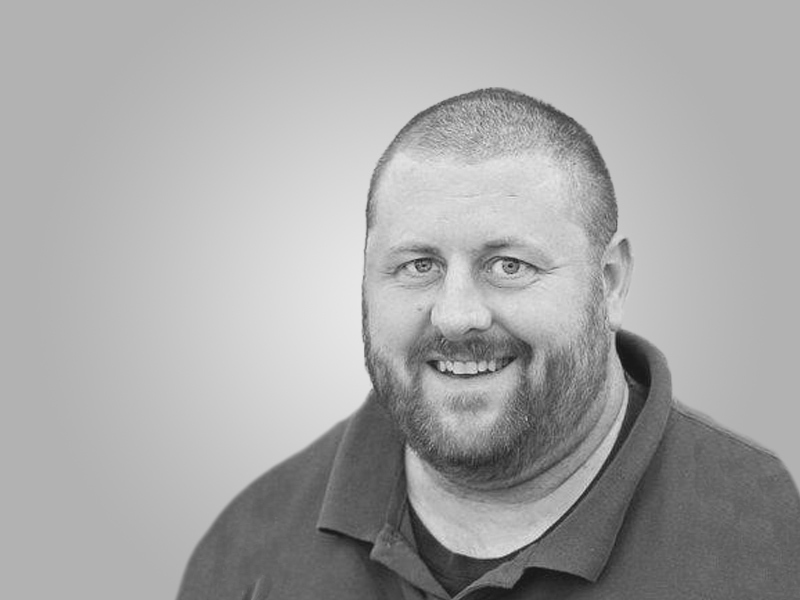 He speaks and writes on executive level technical topics that span software development, testing, application performance management, and now DevOps. He is currently driving High Performance IT transformations as head of product marketing at CloudBees, the leader in Continuous Delivery. Rotem brings more than 20 years in software organizations with a background in R&D, SaaS operations, product delivery and customer success. Leading and running release management, production management, responsible for processes and methodologies definition, planning activities and execution tracking and establishing the AWS practice both financially and technically. 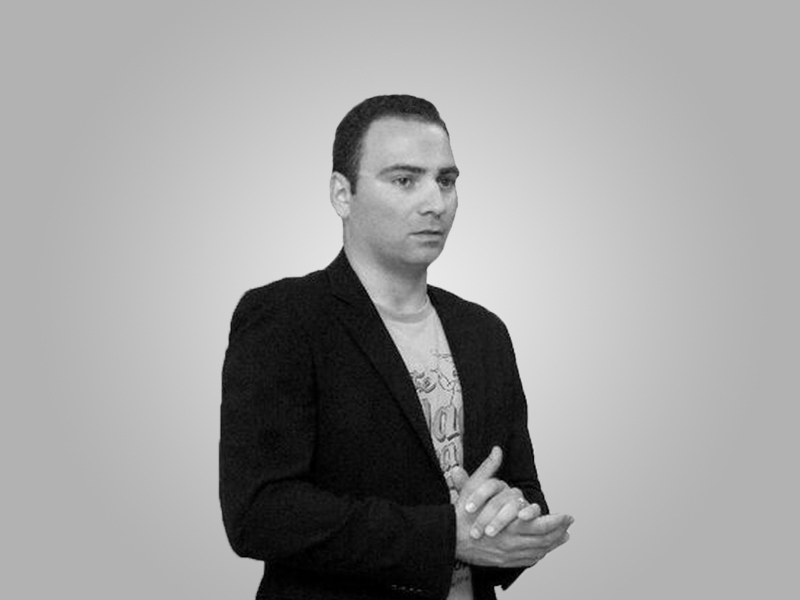 Rotem has vast experience in embedding Agile methodologies across engineering organizations as well as successfully leading DevOps transitions. Prior to Perfecto, Rotem held several program and SW development management positions in enterprise (HP SW, Convergys) and startup companies. 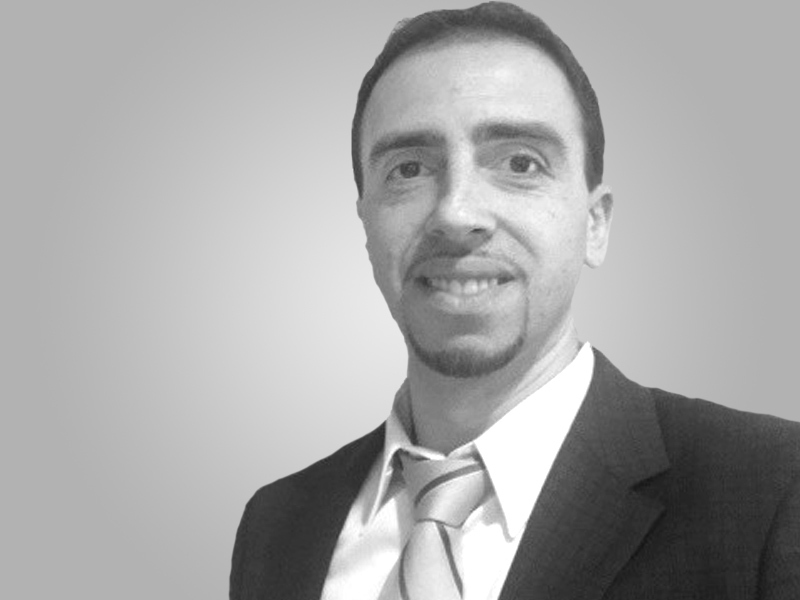 Rotem holds an MBA and BA in computer science from Bar Ilan University, Israel. Jonathan has been making things out of code as long as he can remember. 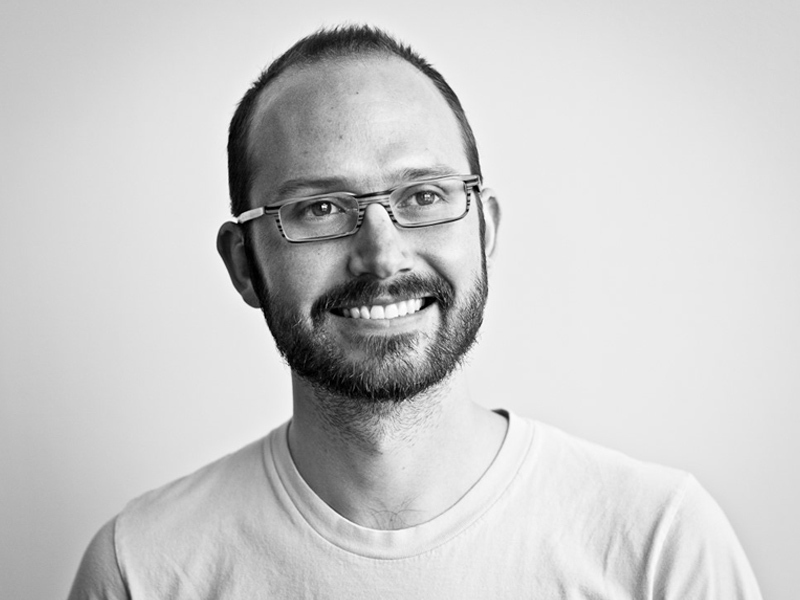 Jonathan is the architect and project lead for Appium, the popular open source automation framework. He is also the founding Principal of Cloud Grey, a consulting firm devoted to helping clients leverage the power of Appium successfully. He has worked as a programmer in tech startups for over 15 years, but is also passionate about academic discussion. Jonathan has master’s degrees in philosophy and linguistics, from Stanford and Oxford respectively. Living in Vancouver, he’s an avid rock climber, yogi, musician, and writer on topics he considers vital, like the relationship of technology to what it means to be human. 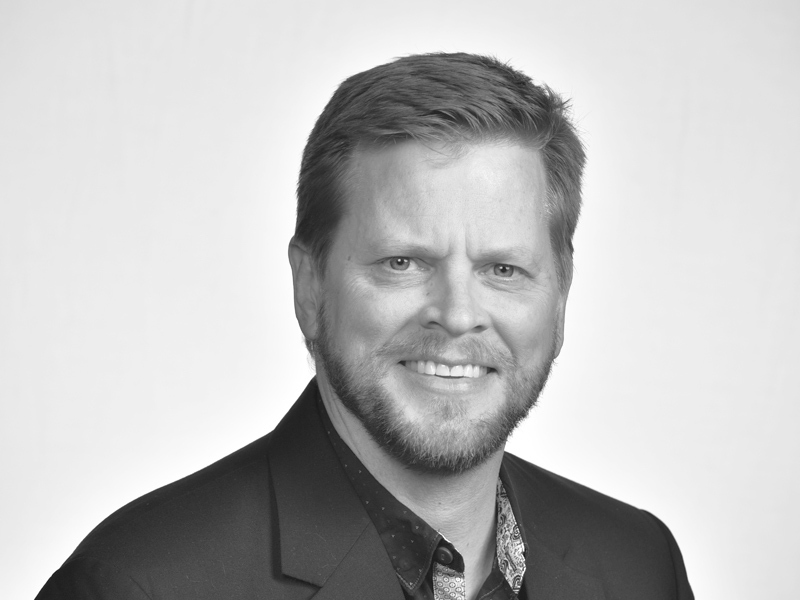 Mike Lyles is a Director of QA & PM with over 20 years of IT experience in multiple organizations, including Fortune 50 companies. He has exposure in various IT leadership roles: development, PMO, and testing. He has led various teams within testing organizations: functional testing, environments, SCM, TDM, performance testing, test automation, and service virtualization. Mike has been an international keynote speaker at multiple conferences and events, and is regularly published in testing publications and magazines. You can learn more about Mike at www.MikeWLyles.com where you can also find his social media links and connect with him there. – best known as “T.J. 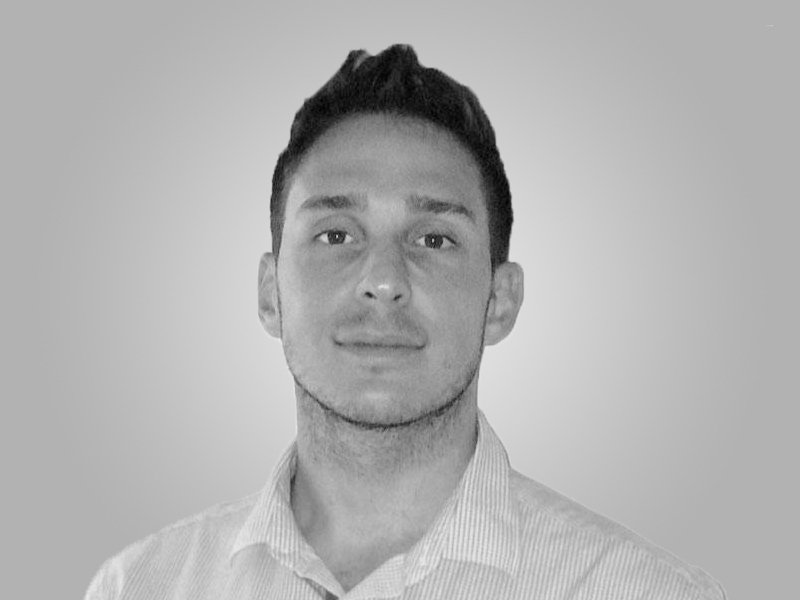 Maher” – is a tinkerer, exploring ways to craft automation solutions. Back in 2015, T.J. shook the dust off his BSCS and Master of Software Engineering, combined them with his twenty years of software testing experience and his passion for writing, and launched both a software testing blog and a career in automation development. Whenever T.J. experiments with a new automation tool or technology, he blogs about the experience. On “Adventures in Automation”, at tjmaher.com, he provides downloadable sample code and code walkthroughs of frameworks he has created. By 2016, T.J. became a contributing writer at TechBeacon.com, giving talks to Boston-area software testing Meetup groups. 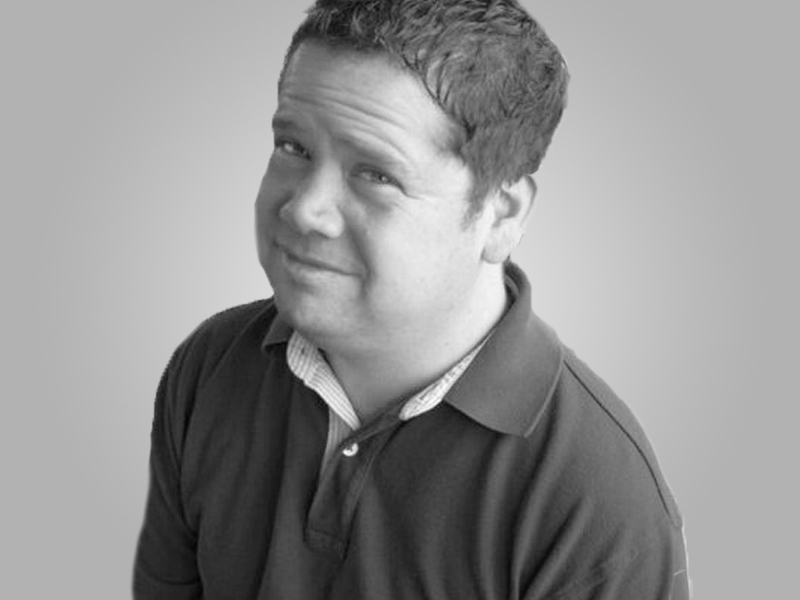 By 2017, T.J. became the Meetup Organizer of the Ministry of Testing – Boston, the Massachusetts branch of the MinistryOfTesting.com, a UK based community of software testers. In 2018, T.J. was a guest speaker at the AutomationGuild.com and the TestingGuild.com. T.J. can be reached on Twitter at @tjmaher1. 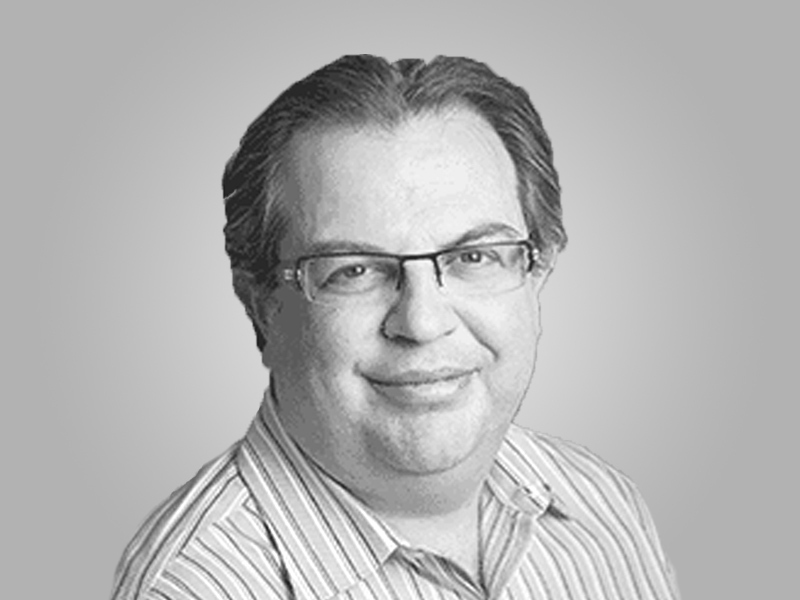 Yoram is the Chief Technology Officer and founder of Perfecto – brings to the company a wealth of experience in networking, security, and mobile telecommunications. 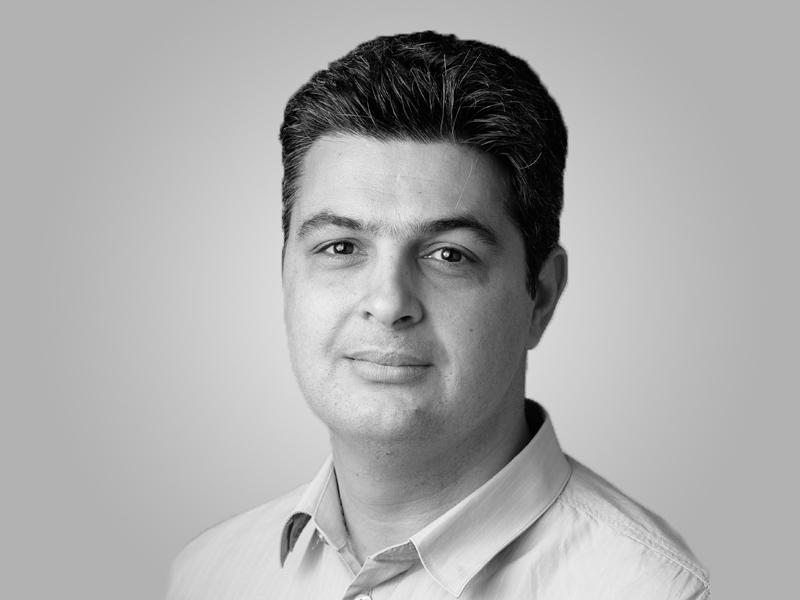 Yoram founded Perfecto Mobile after serving as the CTO of Comverse Mobile Data Division. In this capacity, he handled a variety of technological aspects in mobile applications, WAP, and location-based services. In 1999 Yoram was the CTO (and founder) of Exalink, which was later acquired by Comverse for $550 million. Prior to founding Exalink, Yoram held several technology-related positions in the fields of communication and cryptography. Roy is the Head of Business Development and Strategic partners at Perfecto. Alan Page has been a software tester for over 25 years, and is currently the Director of Quality for Services (and self proclaimed Community Leader) at Unity Technologies. Previous to Unity, Alan spent 22 years at Microsoft working on projects spanning the company – including a two year position as Microsoft’s Director of Test Excellence. Alan was the lead author of the book “How We Test Software at Microsoft”, contributed chapters for “Beautiful Testing”, and “Experiences of Test Automation: Case Studies of Software Test Automation”. His latest ebook (which may or may not be updated soon) is a collection of essays on test automation called “The A Word: Under the Covers of Test Automation”, and is available on leanpub. Wolfgang Platz brings over 20 years of technology experience to Tricentis. Wolfgang founded Tricentis in 2007 as a testing consultancy and laid the cornerstone for the development of our enterprise software testing product, Tricentis Tosca. Today, he is responsible for driving Tricentis’ vision for making Continuous Testing a reality for enterprise DevOps. 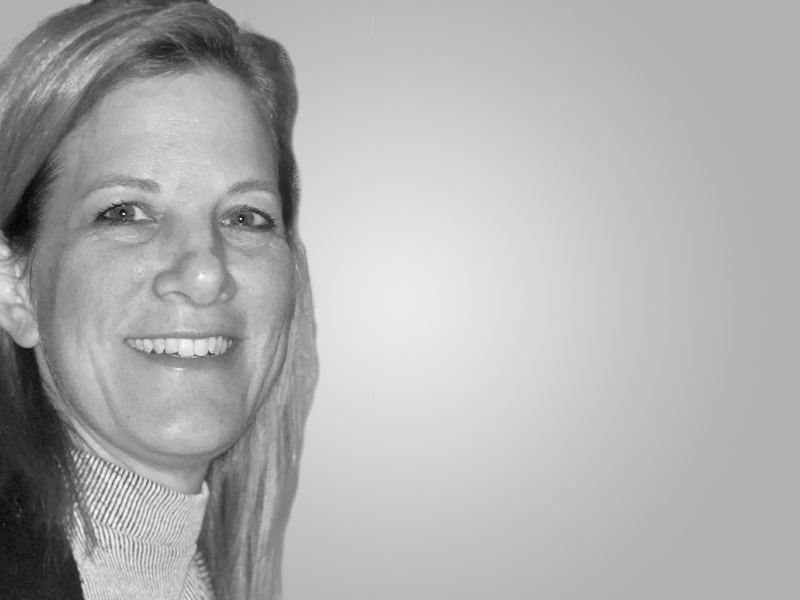 Platz also oversees the delivery of product-related support and services to our customers. 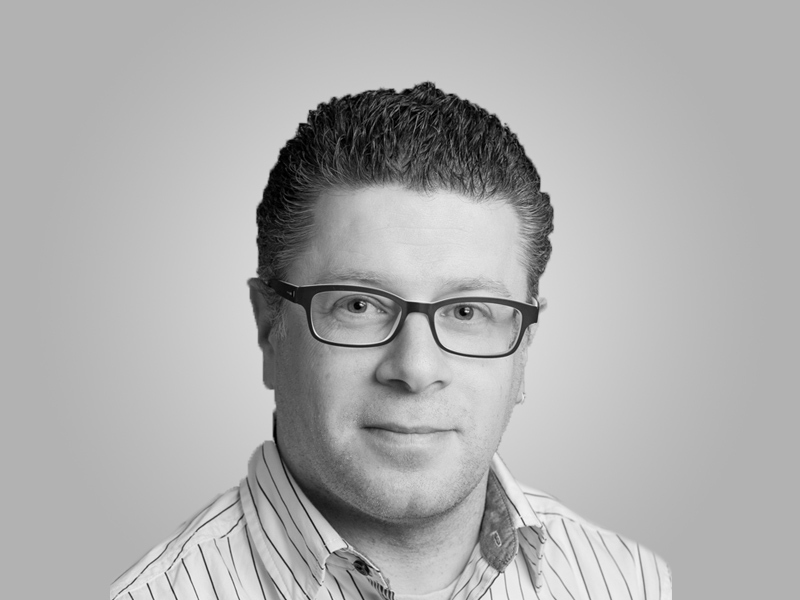 Prior to Tricentis, Wolfgang was at Capgemini as a group head of IT development for one of the world’s largest IT insurance-development projects. There, he was responsible for architecture and implementation of life insurance policies and project management for several projects in banks. 21 Years of experience leading Support, Continuous Engineering and Service organizations in different product and cloud-based companies. Creating team environments to increase productivity, building organizational communication to improve collaboration and service, reduce costs, position products in the world market and increase maintenance revenue. Vast experience with strategic customer relationships and building customer confidence in technical solutions. Strong expertise in driving people, processes and technology. High level of production & competency, being elected to a “Ten Senior Managers Group” in a multi-Billion Dollar company for a line of product future road map definition. Built Support and Continuous Engineering organization from scratch. 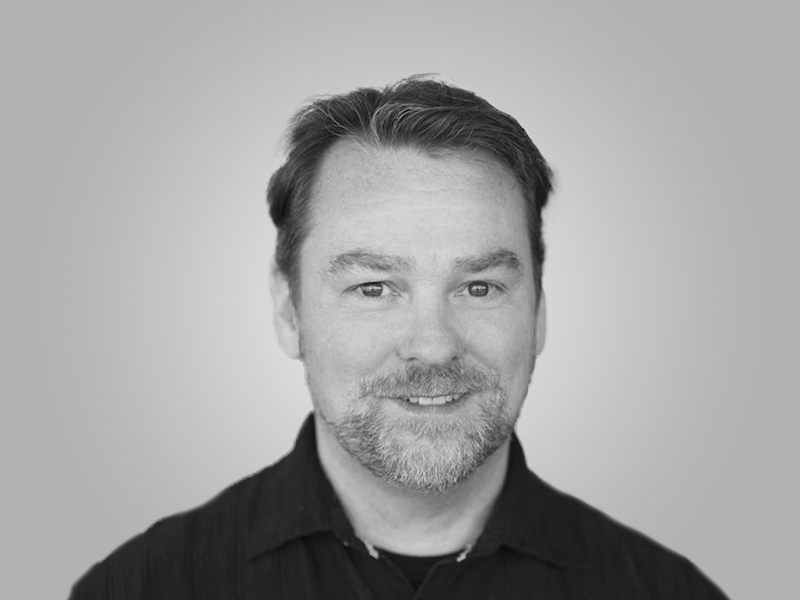 As NowSecure’s Chief Mobility Officer, industry veteran Brian Reed brings over a dozen years’ experience in mobile, security and risk, including Good Technology, BlackBerry, ZeroFOX and BoxTone. 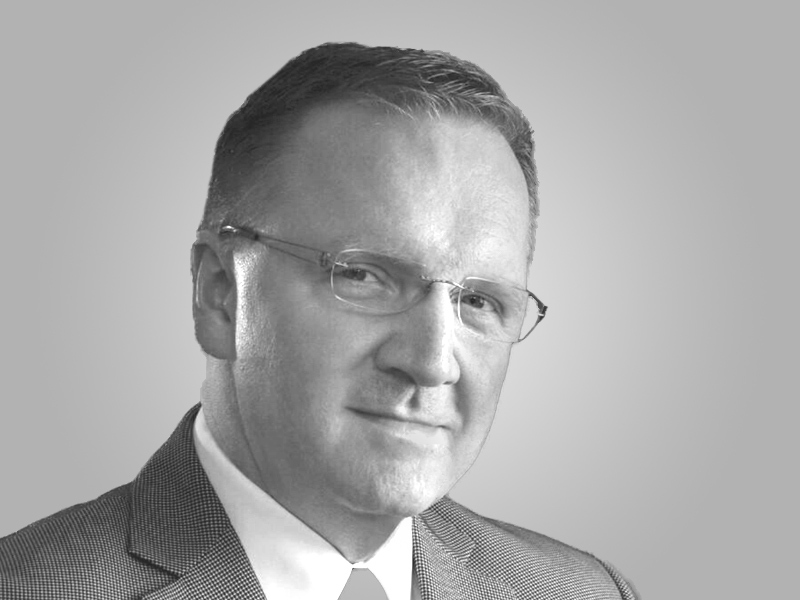 With more than 25 years driving customer value through innovative solutions and strong go-to-market strategies, Brian is a noted authority who brings unique insights with a global track record of success scaling startups and mid-size organizations. Brian is a graduate of Duke University. 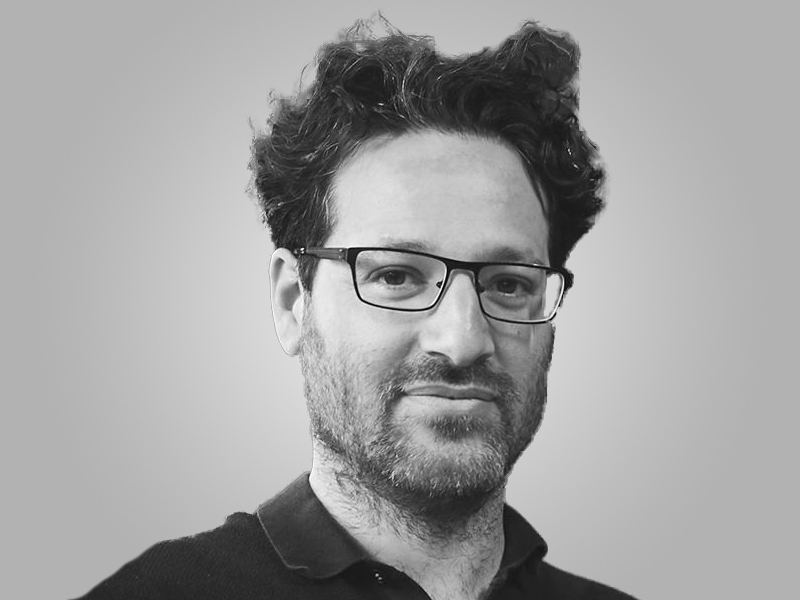 Oren, the founder and CEO of Testim.io, has over 20 years of experience in the software industry, building products for developers at IBM, Wix, Cadence, and >Testim.io. In addition to be a busy entrepreneur, Oren is a community activist and and the co-organizer of the Selenium-Israel meetup and the Israeli Google Developer Group meetup. He has taught at Technion University, and mentored at the Google Launchpad Accelerator. 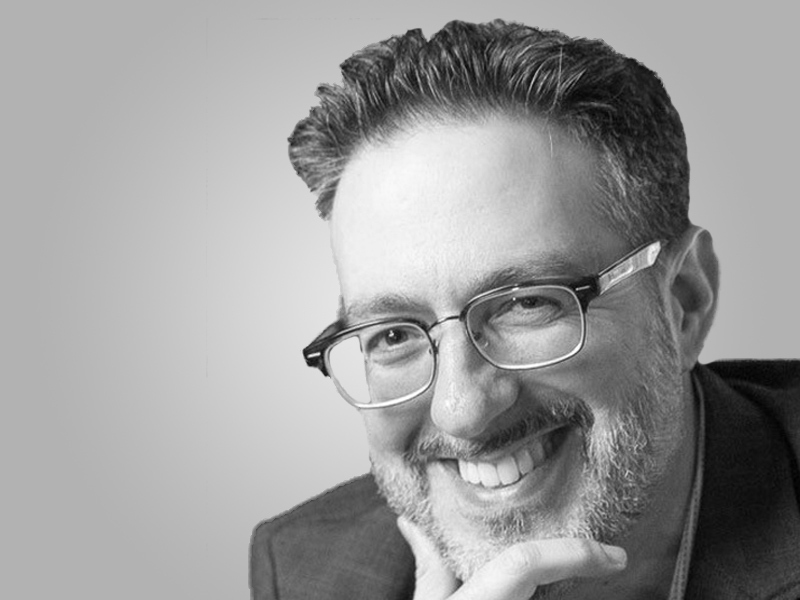 Amir Rozenberg is a thought leader in the space of agile quality methodologies. As a product director at Perfecto, he drove the core product strategy and implementation with many Fortune-1000 customers. He led initiatives in the areas of real user condition testing, accessibility, security, audio and conversational interfaces, AI/ML, IoT and medical devices etc. In addition, Amir led successful synergies with Microsoft, SmartBear, Blazemeter, Neotys, etc., to optimize value delivery to the market. Prior to Perfecto, Amir led the mobile monitoring practice at Compuware. In recent years, he has used Appium for automating Hybrid and React Native Apps. He likes to share his automation experiences at conferences like AppiumConf London and SeleniumConf India, on his blog, and during Meetups and webinars. 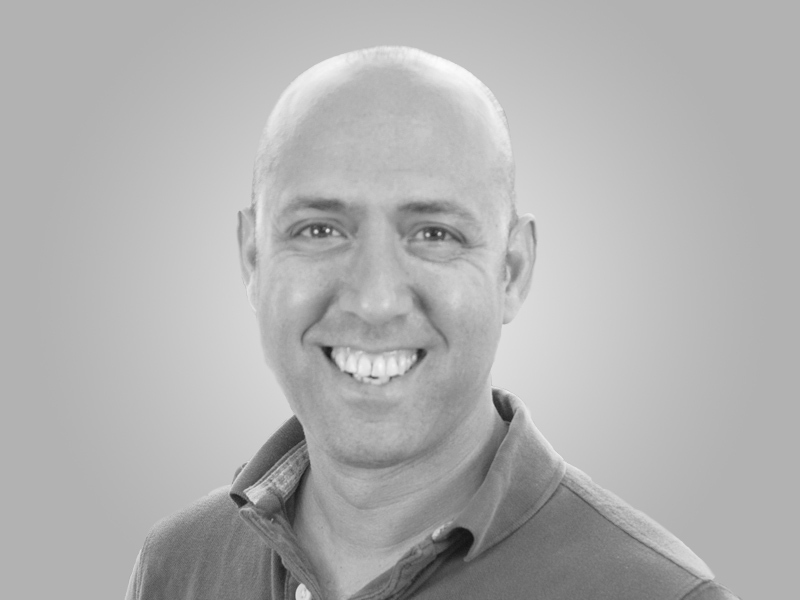 Tzvika Shahaf is a Senior Director of Product Management at Perfecto, the market leading cloud-based platform for continuous testing of web, mobile and IoT software. 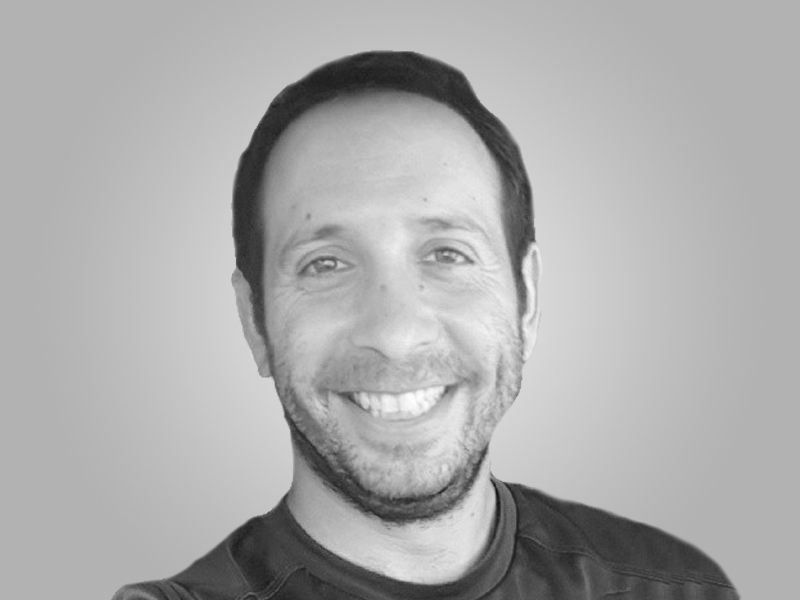 Tzvika is an Analytics expert and heads the DigitalZoom(TM) reporting and analytics product that is considered by leading market research firms as one of the most innovative solutions in the testing intelligence market. (@gregsypolt) is Director of Quality Engineering at Gannett | USA Today Network, a Fixate IO Contributor, and co-founder of Quality Element. He is responsible for test automation solutions, test coverage (from unit to end-to-end), and continuous integration across all Gannett | USA Today Network products and has helped change the testing approach from manual to automated testing across several products at Gannett | USA Today Network. To determine improvements and testing gaps, he conducted a face-to-face interview survey process to understand all product development and deployment processes, testing strategies, tooling, and interactive in-house training programs.